Sure it looks stock. Looks like nothing. 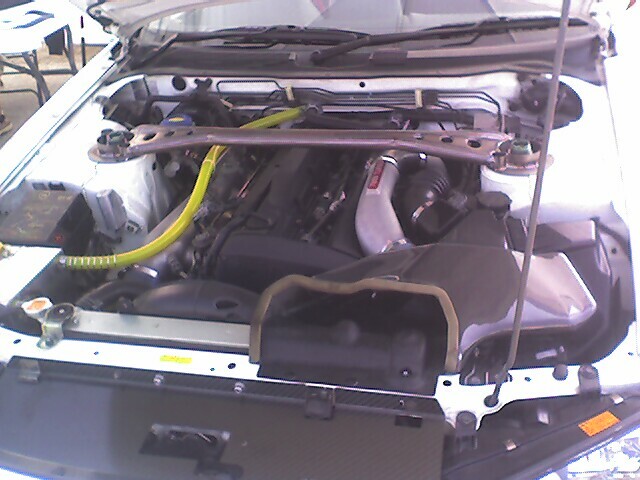 Anyone that knows anything about GT-R's should write this car, and this engine compartment off. Stock twin turbo pipe. Stock airbox. The car looks stock overall. When it ran a 1:52 at Buttonwillow, thats when you really need to have a close look at it.